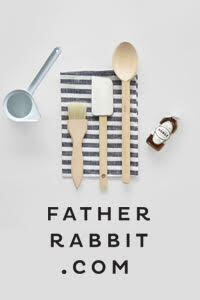 Ever since the New Zealand homeware brand Nest re-entered our lives last year with a new online store and warehouse shop in Auckland I've been singing their praises, and for good reason. 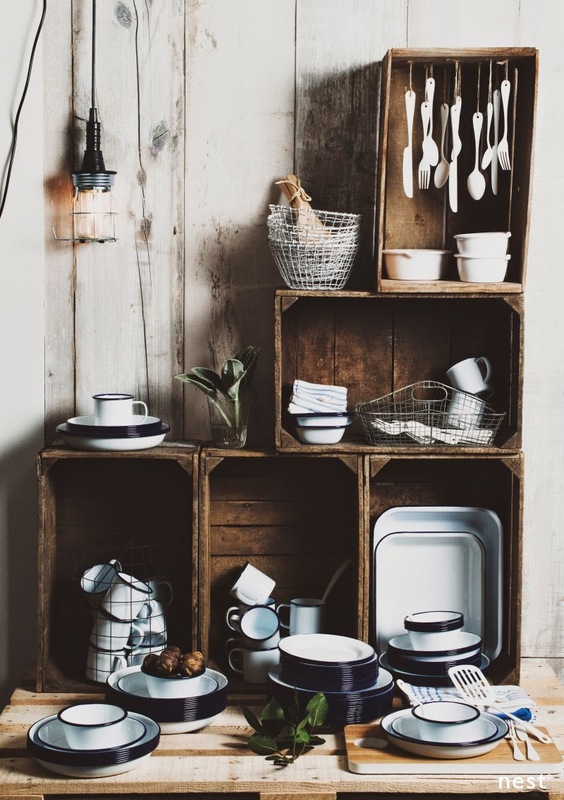 Remembered by many as a superb quality line of homeware, the brand has been brought back to life with contemporary crafted ceramics, beautiful washed linen bedding, handmade glassware, white enamelled cutlery and so much more. Working directly with the best artisans, factories and designers from all over the world, Nest brings us simple, well-crafted goods for everyday use. Today I'm excited to share some of the Winter 2014 Collection with you. 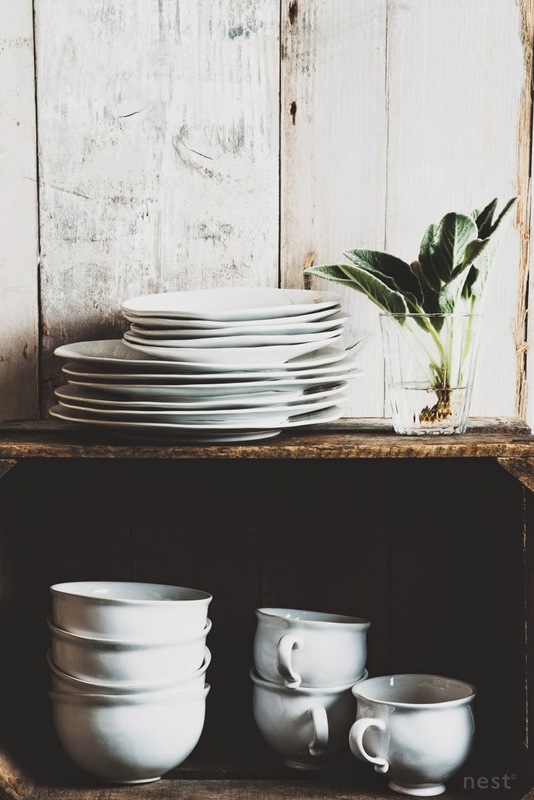 A gorgeous mix of traditional Nest products like luxurious Egyptian cotton towels, quality glassware from France and white porcelain dinnerware at great prices, there are also some new lines including hand decorated cups and plates, and washed linen bedding in fabulous colours. If you follow me on Instagram you'll have seen me posting pictures of our beautiful linen bedding from Nest. You can also see it in our home feature in the latest Homestyle magazine. 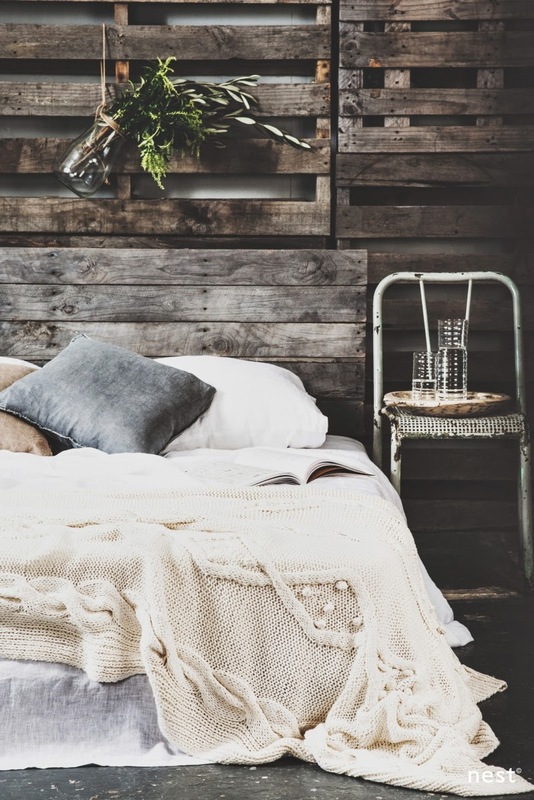 Having had my heart set on a grey linen duvet cover for so long, it was love at first sight when I saw it at Nest. A beautiful muted shade, it looks amazing paired with our Nest washed white linen sheets. I love the way it drapes effortlessly over the bed, and the feeling of linen against the skin is incomparable. It also improves with age, softening with every wash. In addition to grey and white, the Nest Washed Linen comes in duckegg, dream blue, and coral. 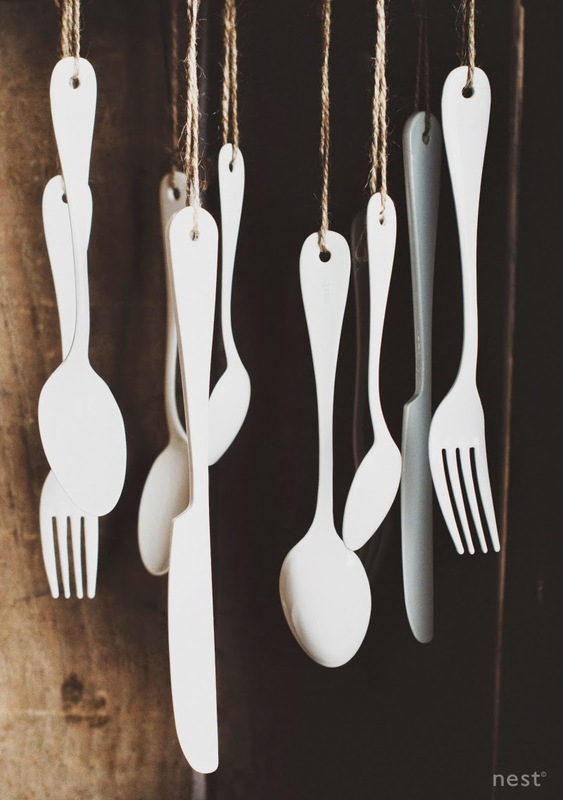 When it comes to dining, Nest has it covered with an extensive collection of unique pieces. 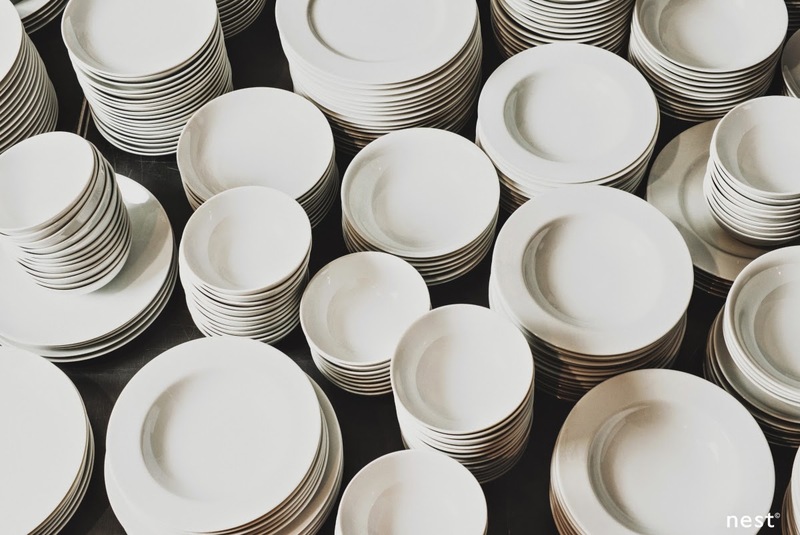 Made in Portugal, the new organic range of white stone dinnerware is exquisite, as is the glossy white enamel cutlery, hand dipped by artisans in Japan. For those who wish to mix in some colour, you have plenty to choose from. 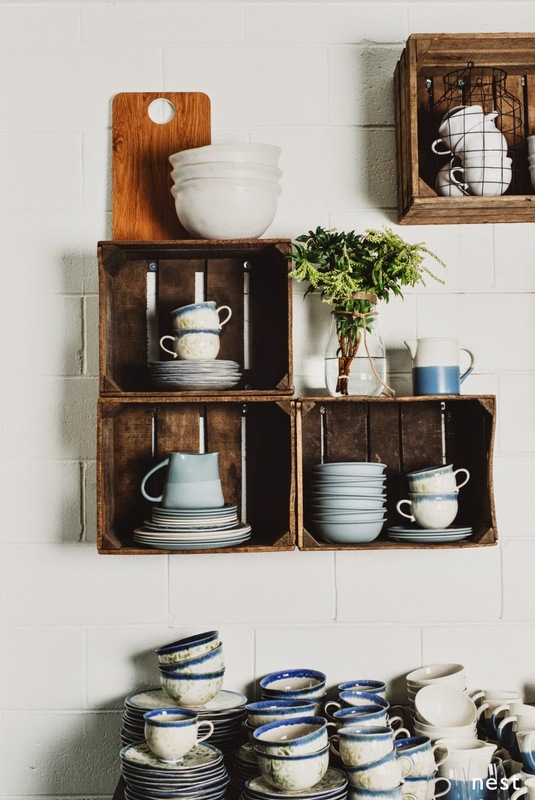 I love the Cantine range of fine stoneware that features a colour glaze in soft muted tones of zinc grey and duckegg. The Tides range of stoneware is cast in traditional moulds, then hand dipped in colour. Both made in France, they layer well with whites and neutrals, adding further texture and that lovely natural element. 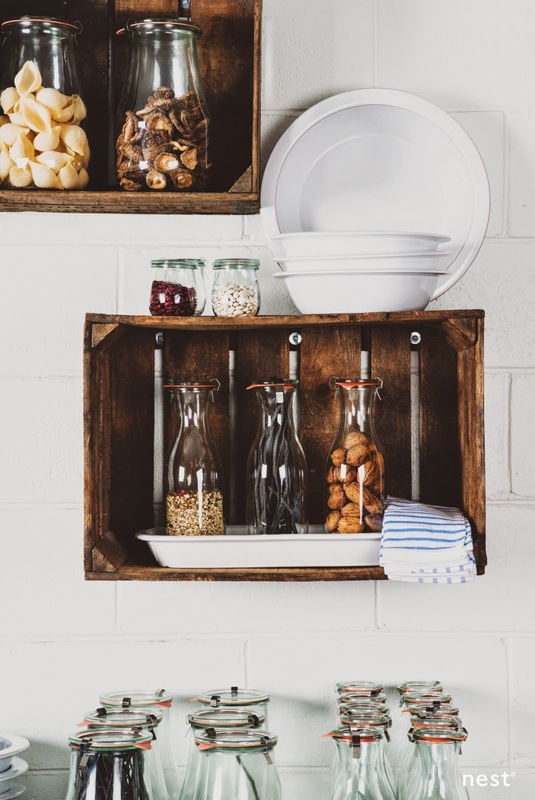 For the kitchen, Nest stock a great range of storage options. 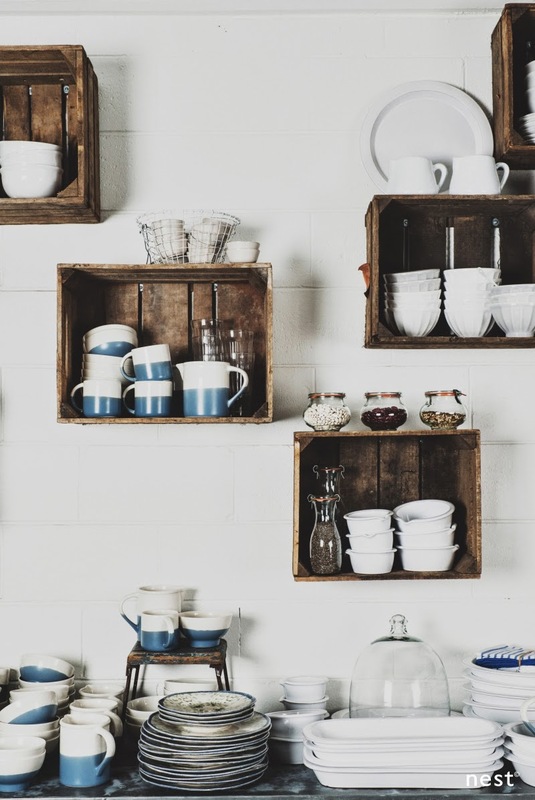 There's the versatile Weck range from Germany, and the pure glass and wood lid jars that are found in kitchens all over France. 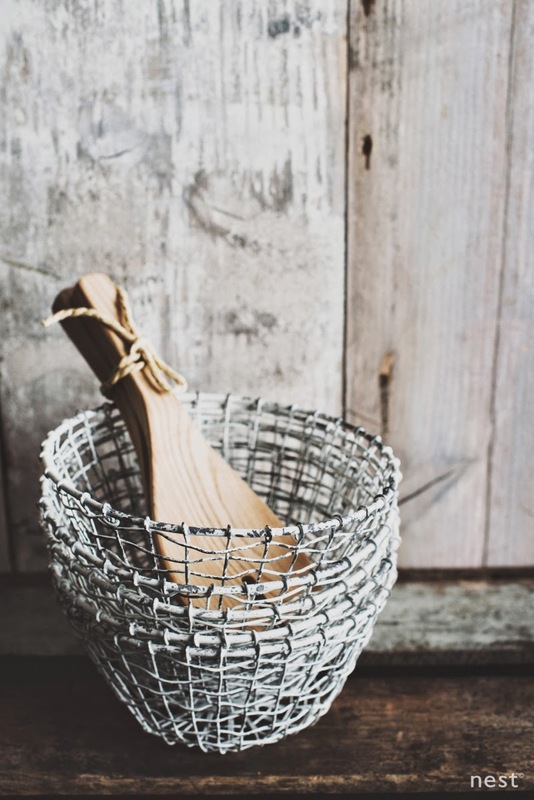 They also offer the classic Falconware range of products as well as a wonderful selection of wire baskets, wooden boards and serveware. The Nest Living & Decor section features a gorgeous mix of vases, candles, furniture, lighting and more. It's no secret I'm a huge fan of the European homeware brand Serax, which I first introduced you to here. 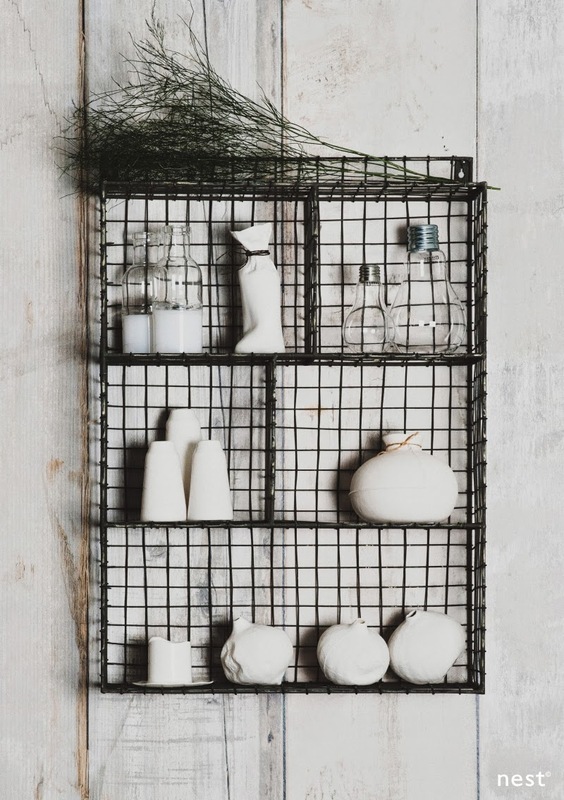 A range of beautifully simple, organic ceramics, Nest has a stunning selection on offer. Just be warned, once you start collecting them it's hard to stop! To see the entire range and to shop online, pop over here. 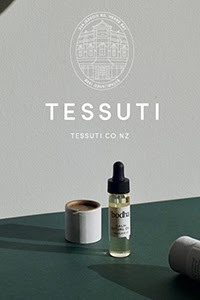 If you're in Auckland I highly recommend you visit the retail store, to fully experience the intoxicating mix of old and new, rustic and smooth, classic and contemporary, in person. Located in an old warehouse on the city fringe, you will find them at 35 Dacre Street, Newton. 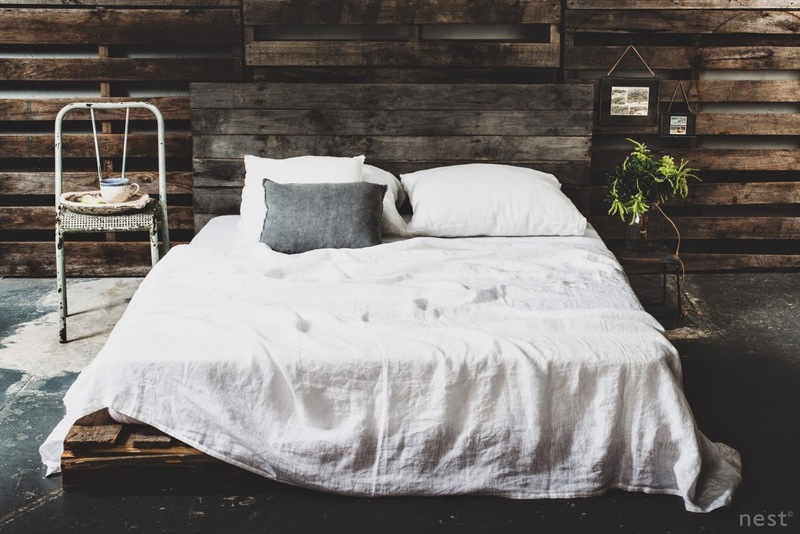 I used to prefer white duvets and pillowcases with brightly-colored, contrast bed sheets (I have azure blue, turquoise and navy) but I now prefer pure white bed linen. Help me a lot to get an new idea to develop my bedroom & kitchen. It is more creative. Thanks! I've been looking on changing my room color, furtinture and ect. Looking at these photos, has given me a good idea on what I really want done for my bedroom :)!! Amazing I like your photos are very beautiful. Agreed, the images are amazing and i got so many ideas for my room. Your photos are amazing! I like them very much. When looking at these photos, i want to change my bedroom again. They are simple but really beautiful. I'm a big nest fan. Those photos are fabulous. Great blog. Love the information. It helps me understand this stuff so much better. Absolutely love the post with beautiful photos. Without doubt, you are an artist! just can't wait to share with my friends. Thank you Michelle! The winter collection is insane! When taking a gander at these photographs, i need to change my room once more. They are basic yet truly excellent. 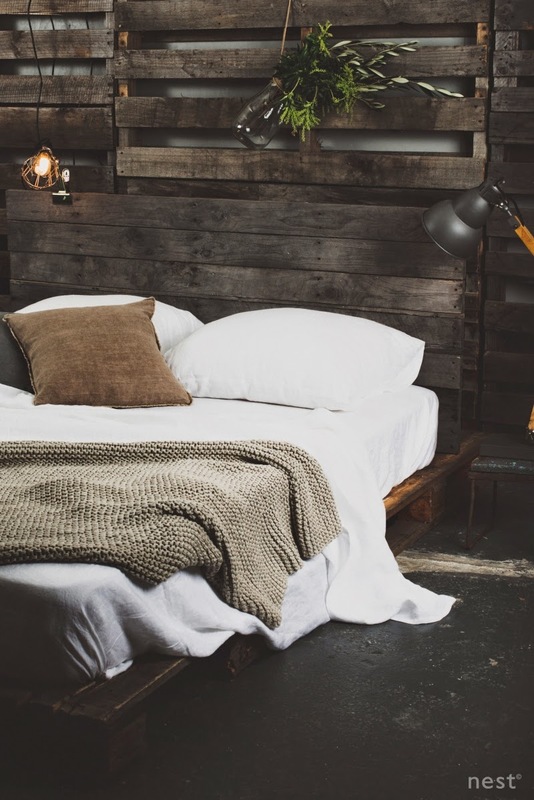 Just got a new idea to develop my new room.Absolutely love your post.